I've never really been one to conform to rules, so when "they" say I should wear this and that to suit my body shape I very rarely listen. This is mostly because, I feel that everyone's body shape differs as do people's tastes and styles. Telling me to find clothing to "flatter" my figure (which usually means hide my curves) just doesn't work for me and I am a firm believer in wearing whatever the hell you want to if you like it. All that being said, I understand that people who struggle with finding clothes to fit them look to us bloggers for advice on how to find clothes that allow us plus size girls to accentuate and compliment all our jiggly bits whilst keeping on trend. So, I'm gonna show you some of the struggles I encounter when shopping instead and tell you how I shop with these things in mind. This usually extends to my choices for jeans too. When I was younger, I often listened to what "they" had to say, followed trends in mags and on TV and opted for boot cut jeans. This only resulted in gross frayed and dirty edges to all my denim, I hadn't cottoned onto the wizardry of Wonderweb so all my jeans were ill fated. 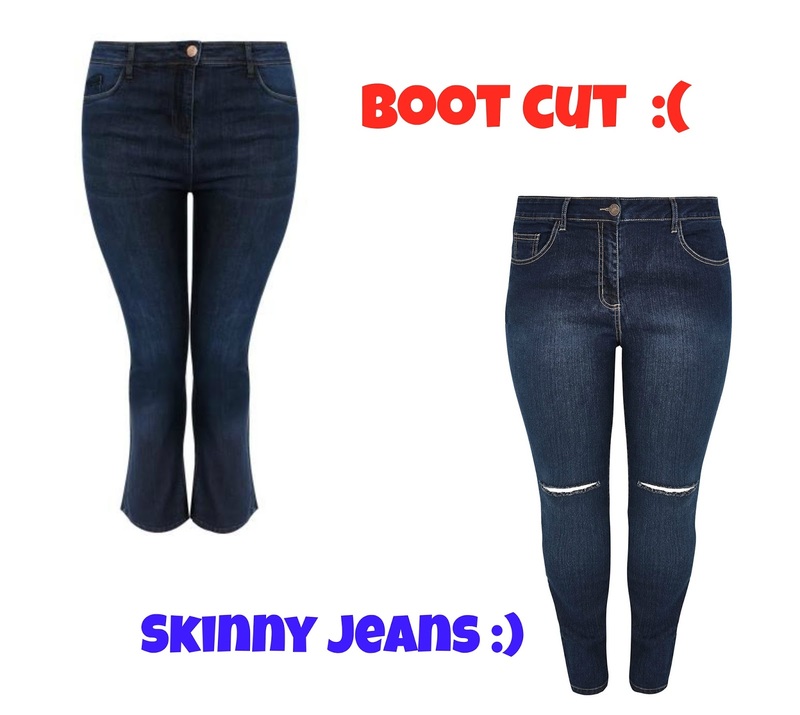 RIP bootcut jeans! Nowadays - bootcut is a firm thumbs down for me. The wide bottom just does nothing for my short legs, just making them appear drowned in fabric and inches shorter than they actually are. When inches are so precious in the height department, I have none spare to give, so I have forged a firm alliance with the skinny jean and straight leg boyfriend jean. One trend that I adore but with my legs being so short I struggle to pull it off - Culottes. This literally makes me soo sad! I love this jumpsuit and would love to rock it with some flat sandals or converse type pumps but alas, inches say no! Shorties like me - fear not, there is a saviour. 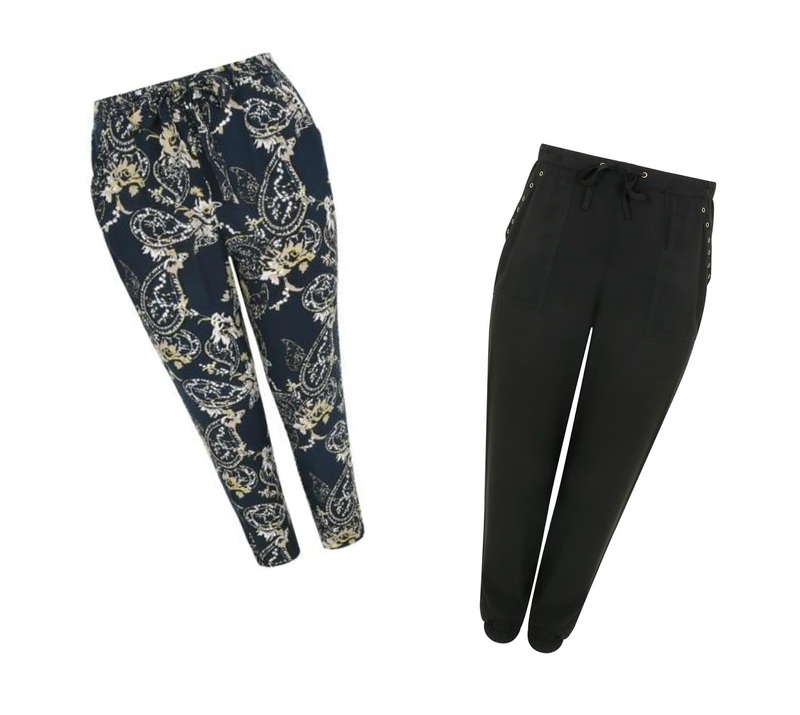 You may not need to rule out these bad boys if you can just accessorise with a pair of killer heels or even a wedge heel! The ONLY way I can gracefully pull of culottes is by offering the illusion of longer legs by adding heels. I usually opt for a bold colour heel to really make the outfit pop! I like to accentuate my waist so I add waist belts to relatively simple tops to nip it all in. Dress wise, I often opt for a bodycon. 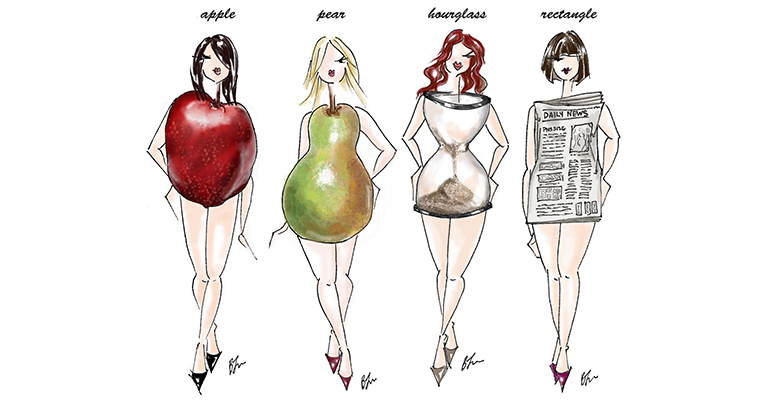 I refuse to be ashamed of my tummy, so I never shy away from a tight fitting dress. I do like to create to smooth silhouette so I choose good supportive underwear and shapewear to accompany these dresses. 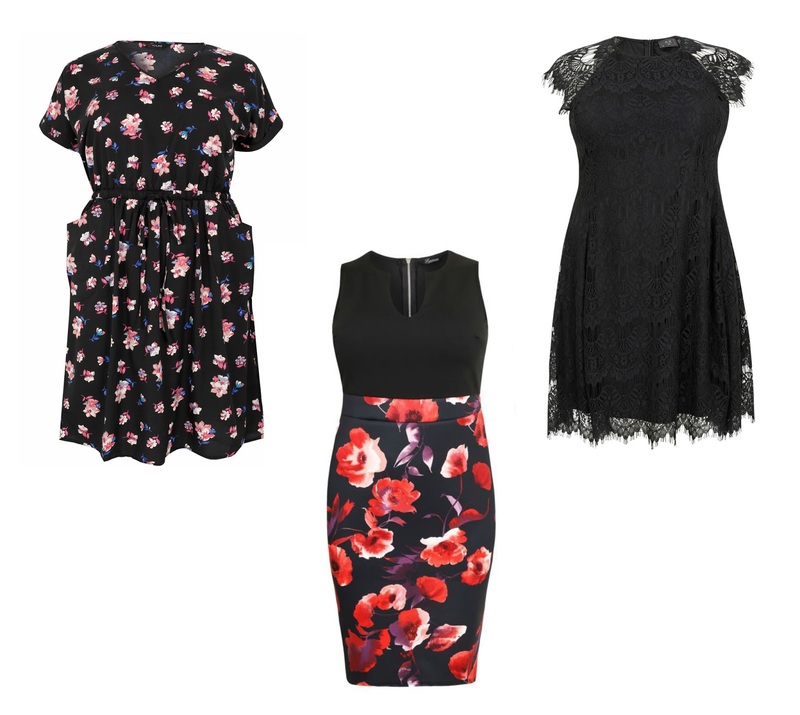 I love the way skater dresses taper in at the waist and often chose these too. I hope these picks will make you see that I very rarely stick to what the media says I should and should not wear. I wear what I want and what I think looks good on me. The opinion of others about what I choose to wear doesn't phase me. My Body My Rules!! So do you know what that means for you? You can do it too...when you shop, perhaps instead of looking for things to "flatter" your figure - why not decide if YOU like the item...if you do, into the basket it goes. You will never know if you like something or not until you've tried it. Just do it - if you don't love how it looks on, you can always return it. Step out of your comfort zone - wear what makes YOU smile.